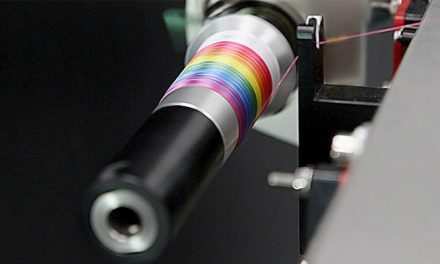 Datacolor®, a global leader in colour management technology, announced the launch of SpectraVision, a solution enabling businesses to objectively measure and digitally communicate the colour of previously unmeasurable materials, including multi-colour prints, trim, yarn, zippers and lace, thereby saving costs and significantly shortening the time from concept to consumer. 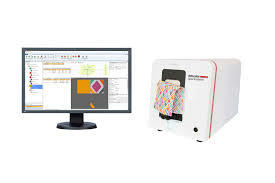 retailers and suppliers using SpectraVision save up to 50 percent of colour approval process costs by decreasing strike offs, lowering colour standard maintenance costs, and reducing physical sample shipments. 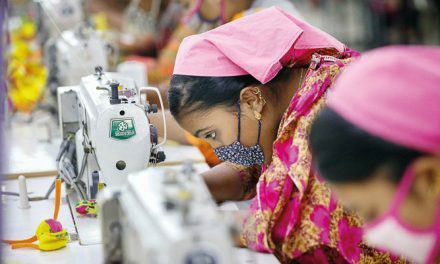 Furthermore, the system can eliminate weeks in the development and production process, which is especially important for retail brands who must react quickly to trends to remain competitive in this fast-paced industry.